Holland Township is home to a wide variety of trees. 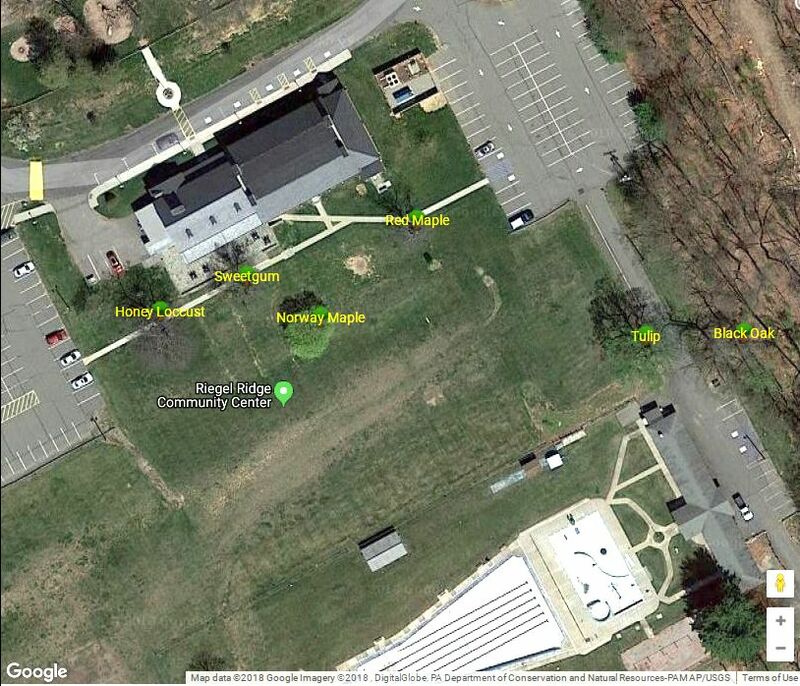 An Environmental Commission initiative is underway to identify various types of trees throughout our publicly accessible land. The trees will be labeled with special signs denoting the type of tree. trees are on the Riegel Ridge Community Center property. 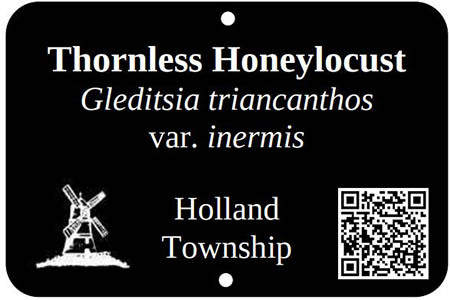 Here are the current set of trees with our Holland Tree signs. See if you can find each tree. The following are links to additional tree information.